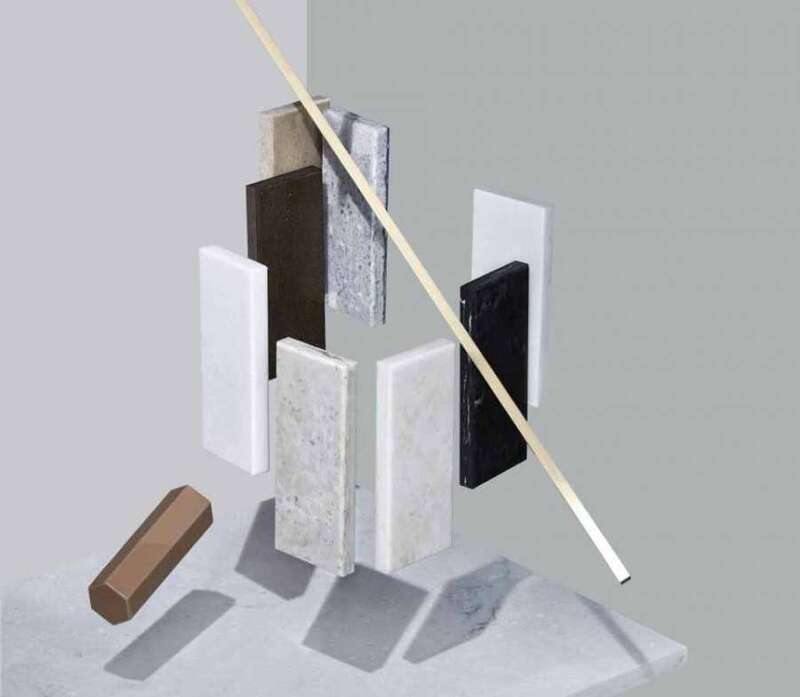 According to the latest trends seen at the Salone del Mobile 2018, finishes inspired by industrial architecture are more and more appreciated, such as concrete, a finish able to give personality to the rooms thanks to its unique texture. 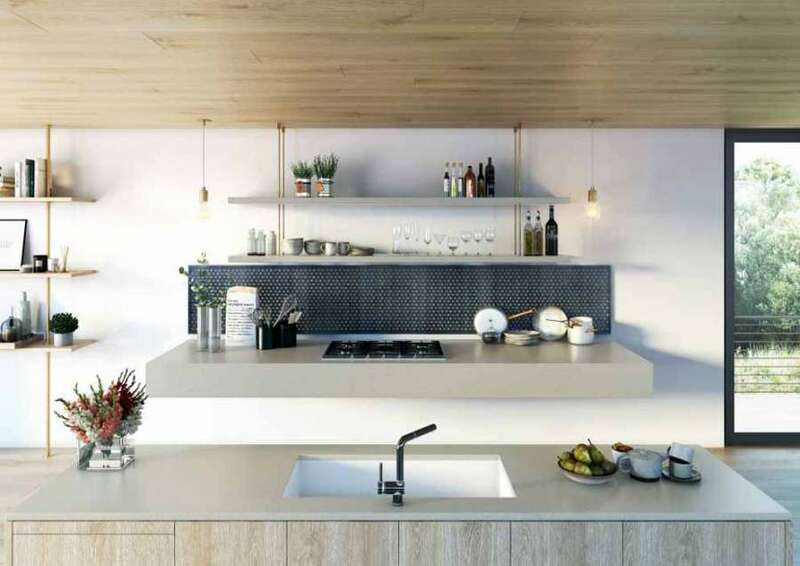 In order to meet these needs, LG Hausys presents the new HI-MACS® Concrete collection as a new 2018 proposal, suggesting this special finish that has been reinterpreted in an innovative way. 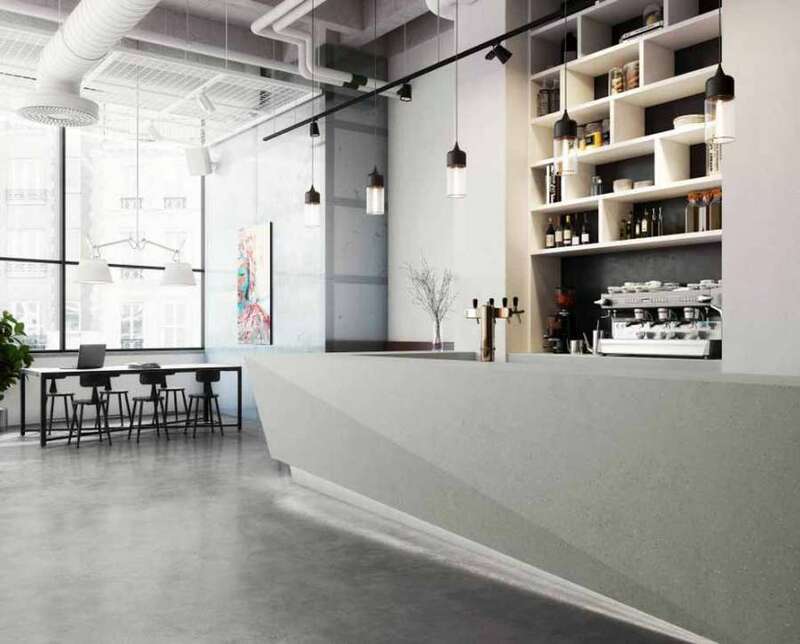 HI-MACS® has in fact combined the charm of concrete with the advantages of the latest generation of solid surface materials: the thermoformability of this perfectly compact material facilitates repair and maintenance and allows the creation of curved shapes with perfectly homogeneous surfaces. The roughness of the cement is thus proposed on a surface without pores, hygienic and easy to clean. 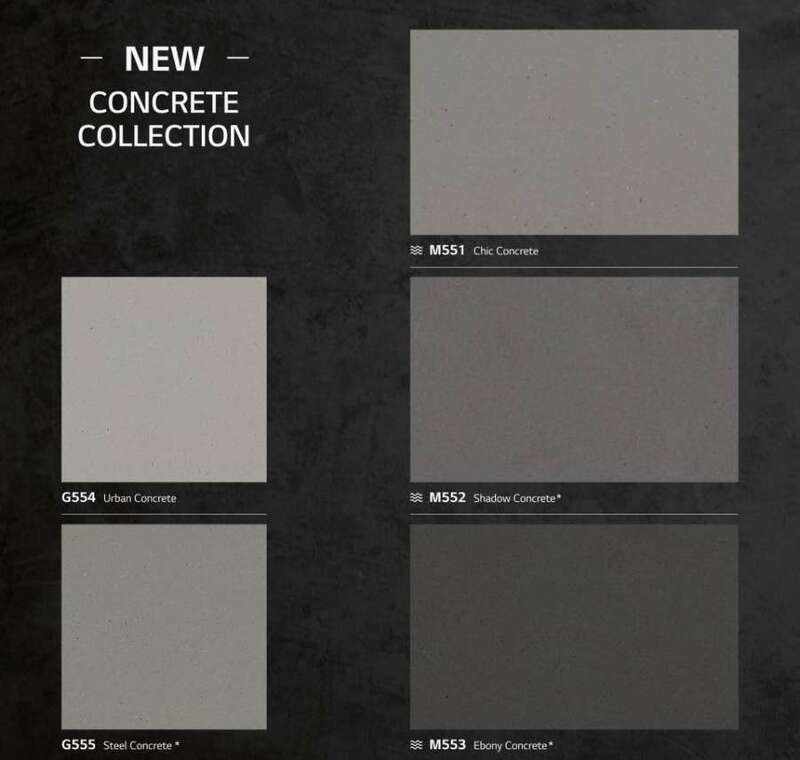 Available in five shades of grey inspired by modern industrial architecture, the collection offers itself to any type of application, both in interior design and in product design: kitchens and bathrooms, shelves, washbasins, etc. 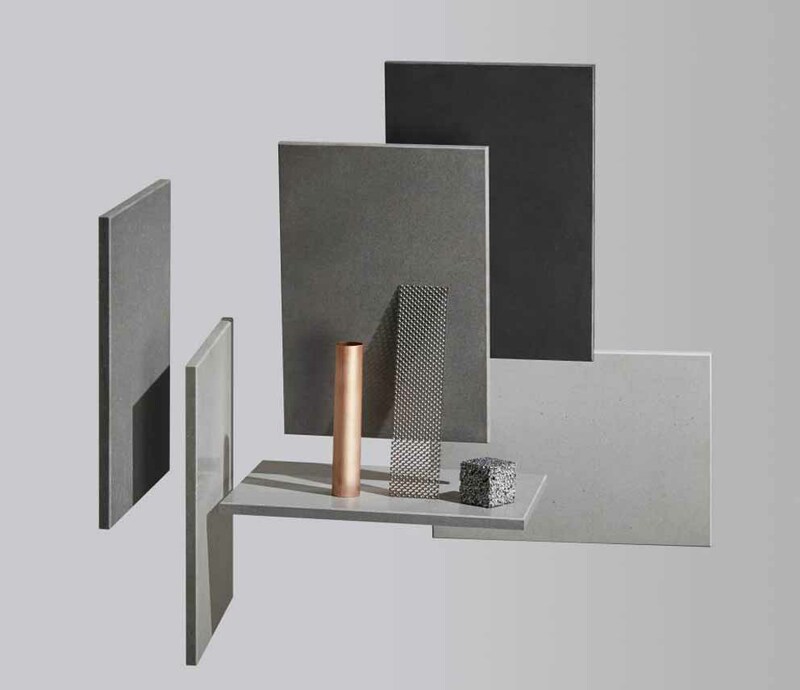 HI-MACS® is made of acrylic, mineral and natural pigments that combine to create a smooth, non-porous, thermoformable surface with no visible joints.